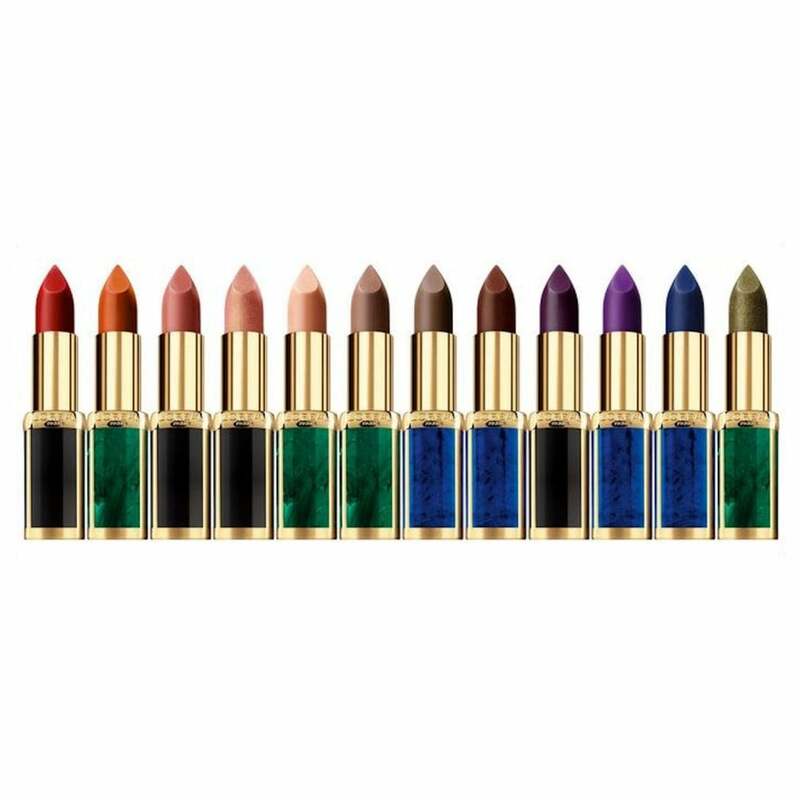 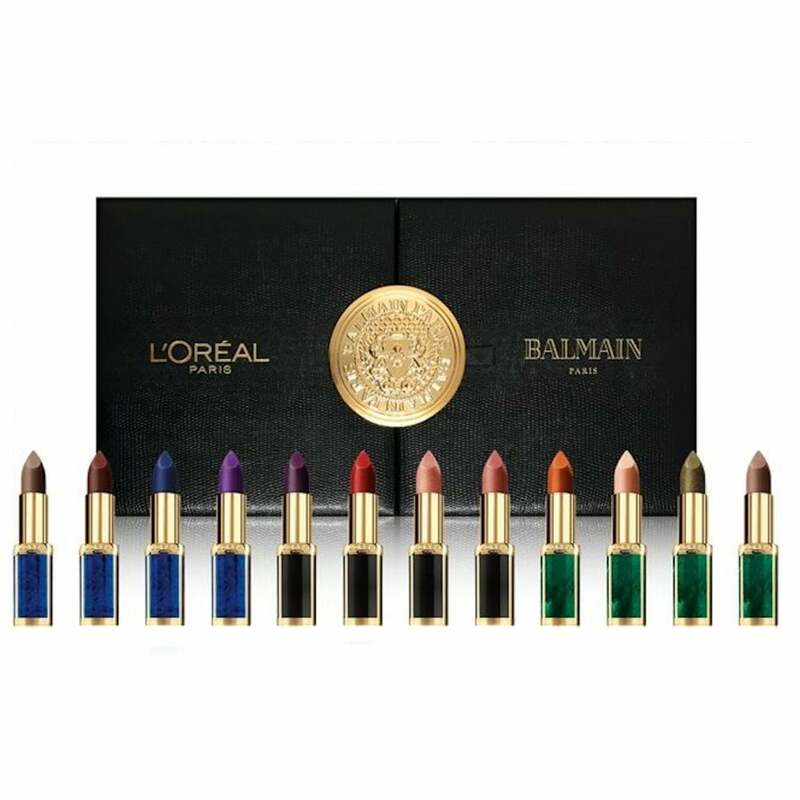 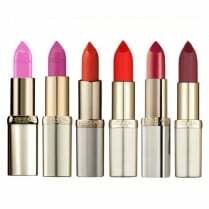 The L'Oreal Color Riche Lipstick Balmain Limited Edition Gift set is a 12 piece set of lipsticks, an exclusive collection from the Parisian Prêt-à-porter house Balmain and designed by Olivier Rousteing. 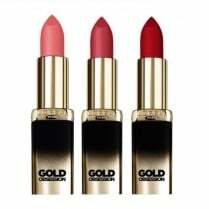 With 3 colour collections included - Rock, Safari and Couture, they are a collection of edgy shades with a shade to suit every woman. 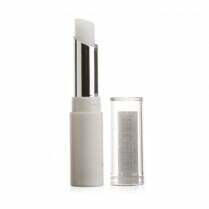 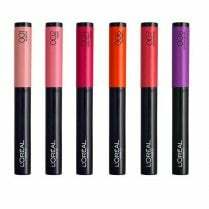 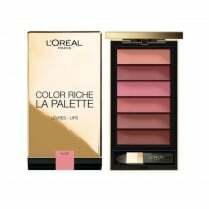 The formula is infused with pure pigments and Camellia Oil to create the richest shades and moisturising matte finish. All encased in a beautiful Limited Edition case.